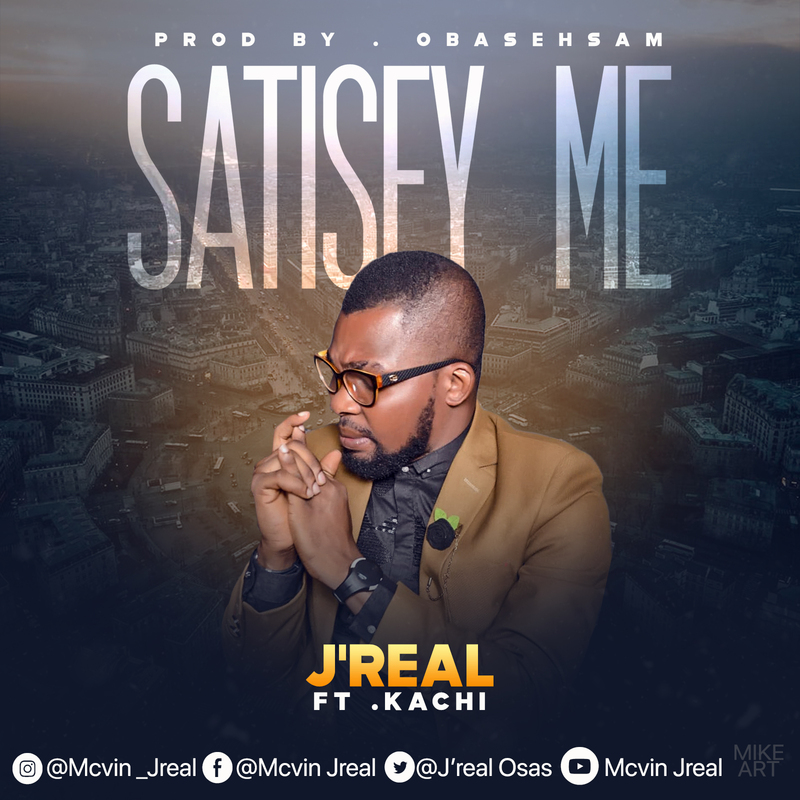 Gospel Music Minister Jonas Dan teams up with his worship crew, The Praise Gang, for yet another powerful single and music video titled ODIGINKA. ODIGINAKA is an Igbo word which means, “It’s in Your hands.” We live in a world where people easily forget the God-factor in all they do especially when they think they are making progress. 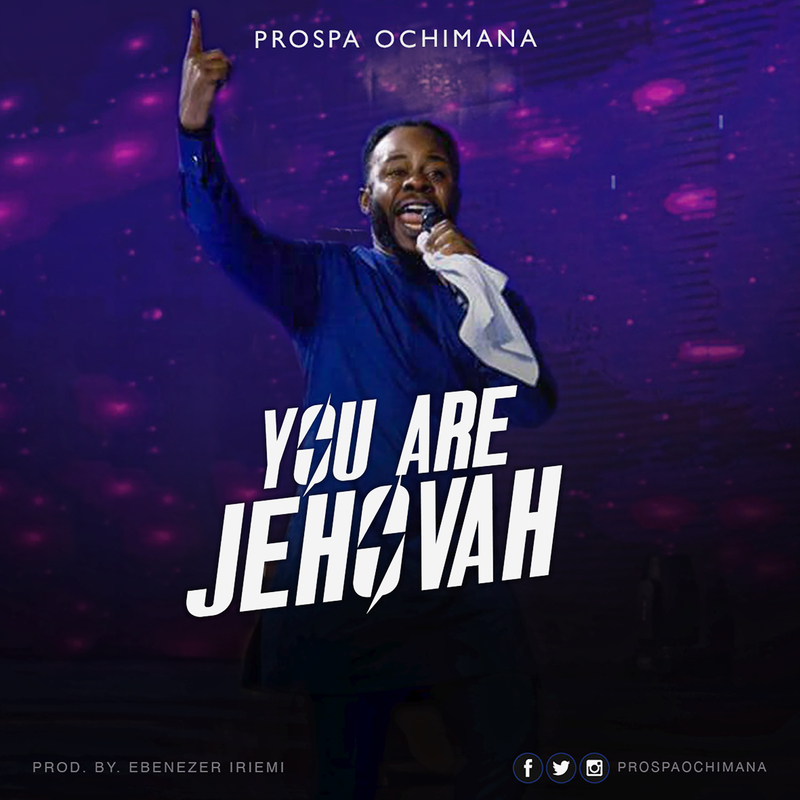 “The Praise Gang have come with the “praiseful” heart of gratitude knowing that we are who we are by His grace and without Him we can do nothing and so we dedicate this song to Him to appreciate Him. 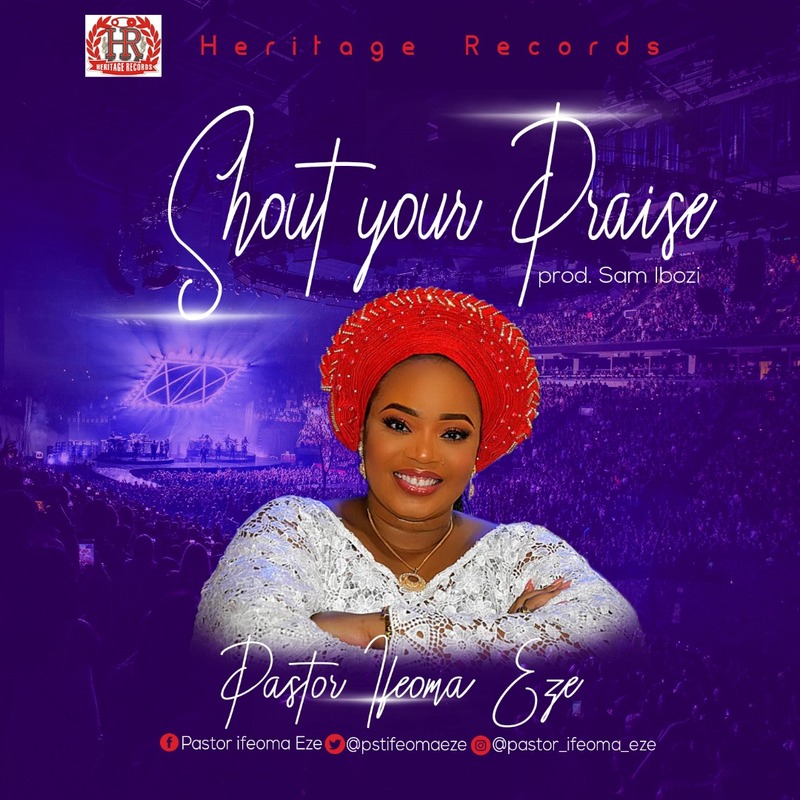 This is because all we have today include our job, cars, businesses, good health and family all belongs to God and we pray that you all will be blessed by this song in Jesus name.” – Jonas Dan, The Praise Gang. Everything was given by God so why won’t i give Him my all. He gave me His very own Son. Put your hands up and let’s raise him on high. Ah ah ah ah narekele nkemjiri bia, ihenile m nwere ihenile m nwere, ihenile m nwere nuwa digi Naka. 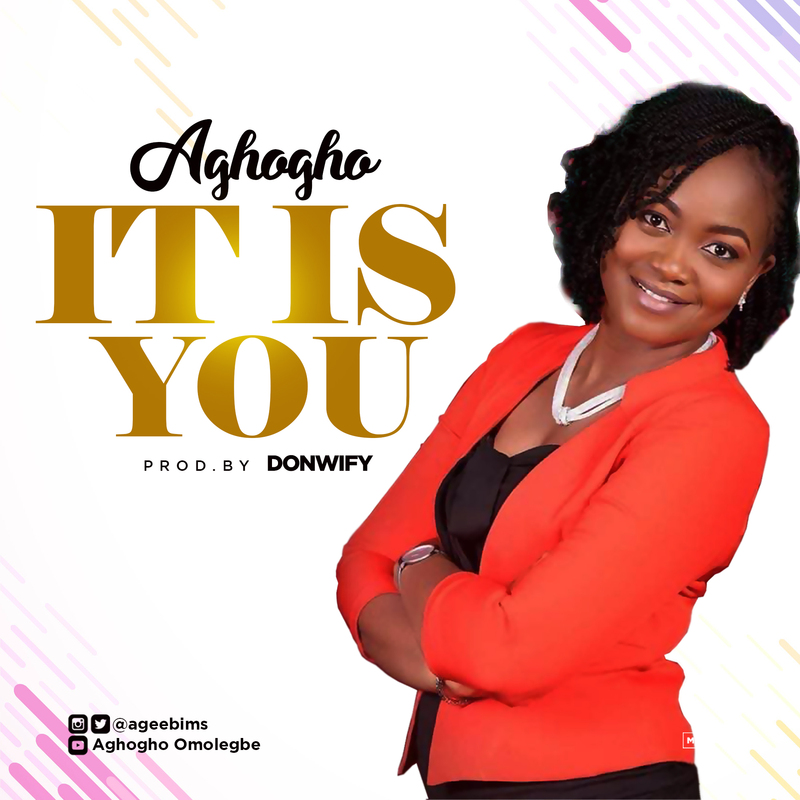 Fast-rising worship leader and recording artiste Aghogho out with “It Is You“. The new single is available on all digital platforms. Get it on Itunes & Amazon here. You can also download for free. 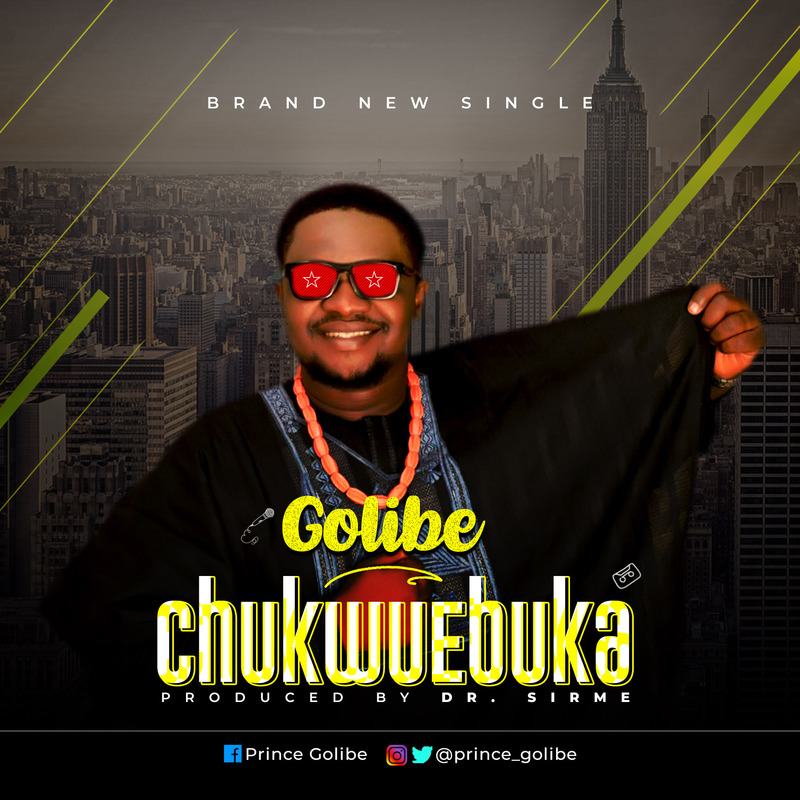 Golibe, an emerging gospel recording artist debuts with CHUKWUEBUKA, an inspiration drawn from heaven. Chukwuebuka which means “God is so Big” is the message this song carries as it talks about the greatness and majesty of our God. 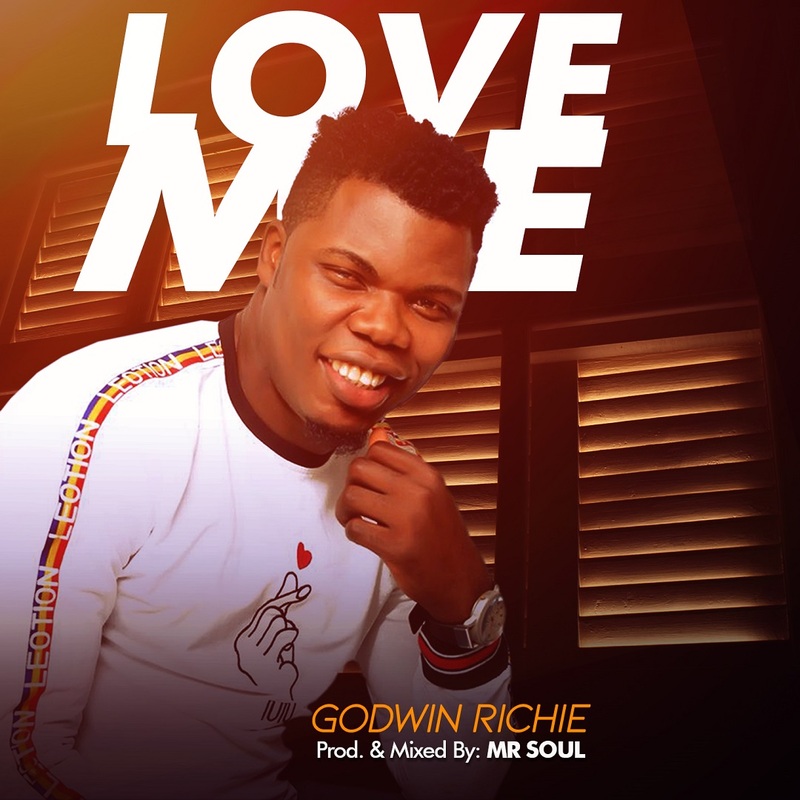 The song was ably produced by the award-winning music producer and sound designer, DR. Sirme at he Magic 5ive studios.